Solutions for spice processing, masala plants, and equipment for ready-to-eat foods, baby foods, potato chips, sauces, pastes, extruded snacks, etc. Coca Cola (I) Pvt. 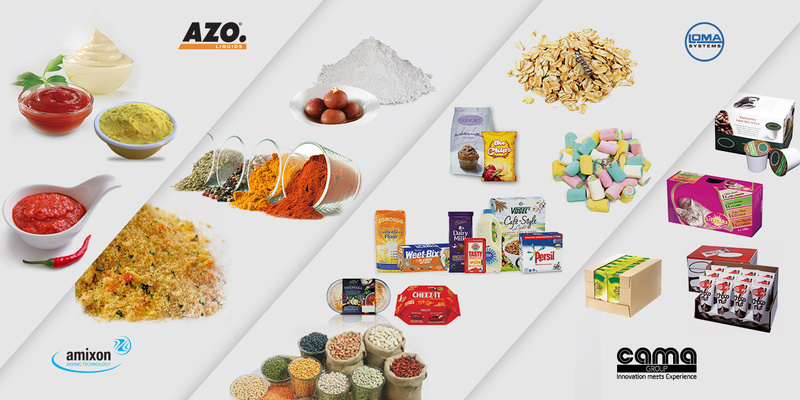 Ltd.
Frazer Foods India Pvt. Ltd.
Hatsun agro products Pvt. Ltd.